Money management is a highly important life skill. Being able to manage money wisely plays an important part in success. If you allow your child to manage their own money too early, it can risk some or all of their life’s savings becoming depleted. So, how do you know when your kid is ready to manage their own money? Check out the three ways that will help you decide if they are ready below! Does Your Child Know How to Budget? 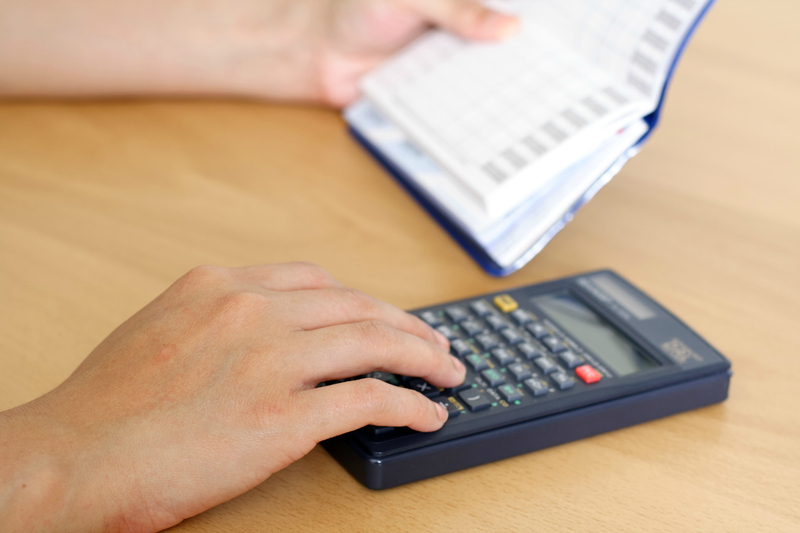 Knowing how to budget is very important when it comes to money management. 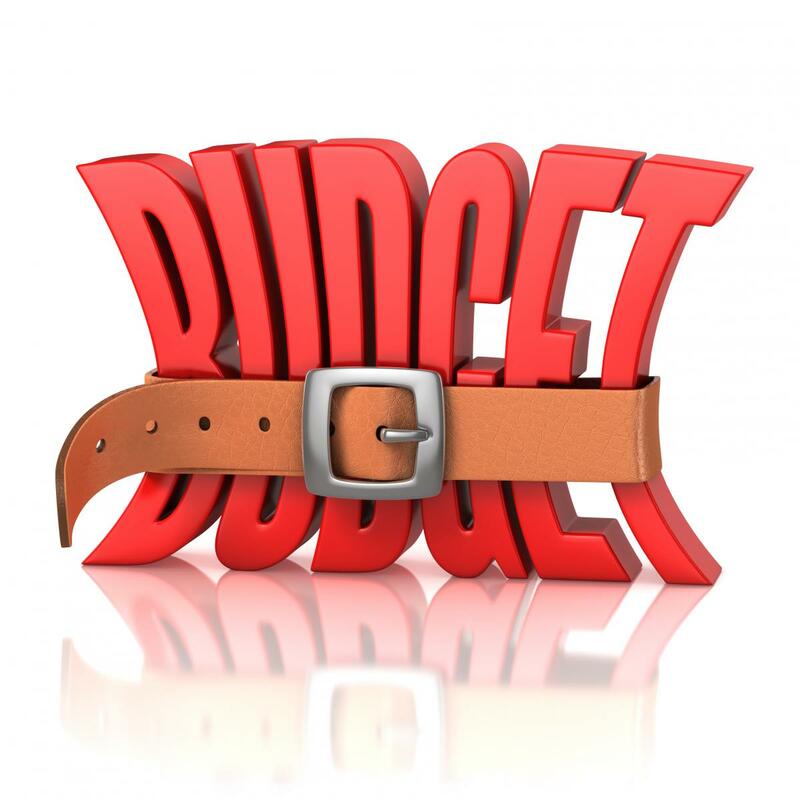 Having a budget will help make sure that your teen puts just the right amount of money towards bills. 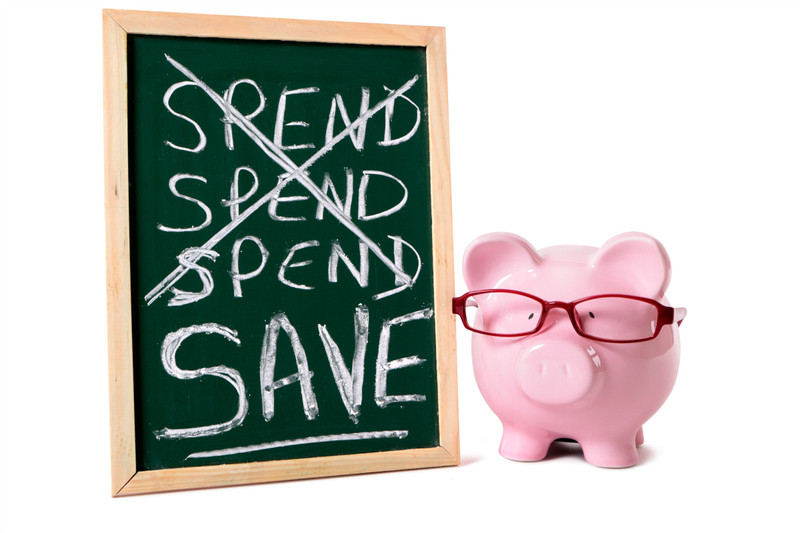 Budgeting will also help you deal with life expenses, yet allows for extra money to be deposited for saving. Does your child know how to budget? And even more important, can your child stick to their budget and make adjustments when necessary? If so, it may be time to let them try managing their money. Does Your Child Strive to Add to Their Monthly Savings? Does your kid have a job? What do they do with their weekly paycheck? If they immediately head out to the mall to add to their wardrobe or shoe collection, chances are it is too early to allow them to manage their own money. However, if after each paycheck, most of the money gets deposited in their savings account, they are on the right track to be in control of their funds, completely. 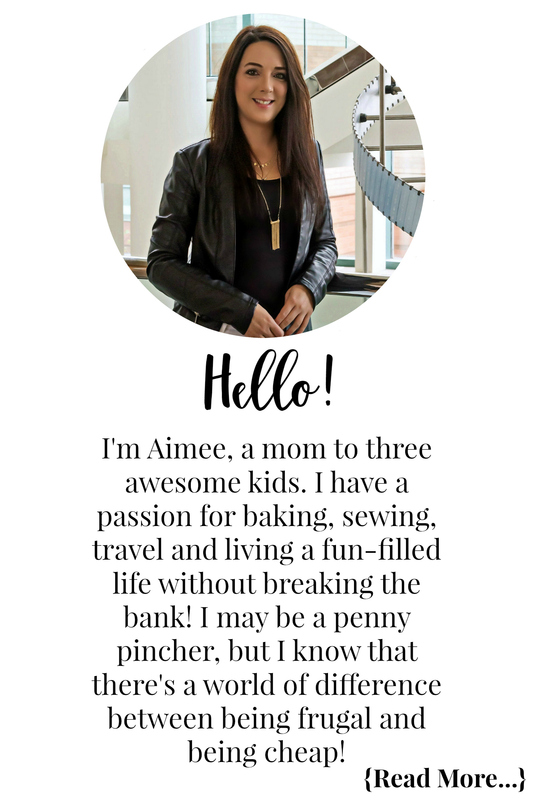 Can Your Child Balance Their Own Checkbook? Though most people these days track their funds through online banking, it is still important to keep track of credits and debits to your personal account through your checkbook register. You never know when technology will fail you. Is your child responsible enough to keep their checkbook register somewhere safe, and record purchases, even when in a hurry? If you answered no to those questions, you may want to let your child mature a little bit more before handing them the reins to their account. It’s unlikely that your 10-year-old will be as responsible with money as a 15-year-old. Remember that the younger you start teaching your children about money, the better they will be with it. And if we are honest, many adults are a work in progress with managing their money, so keep this in mind when you decide if your child is ready to manage their own money.